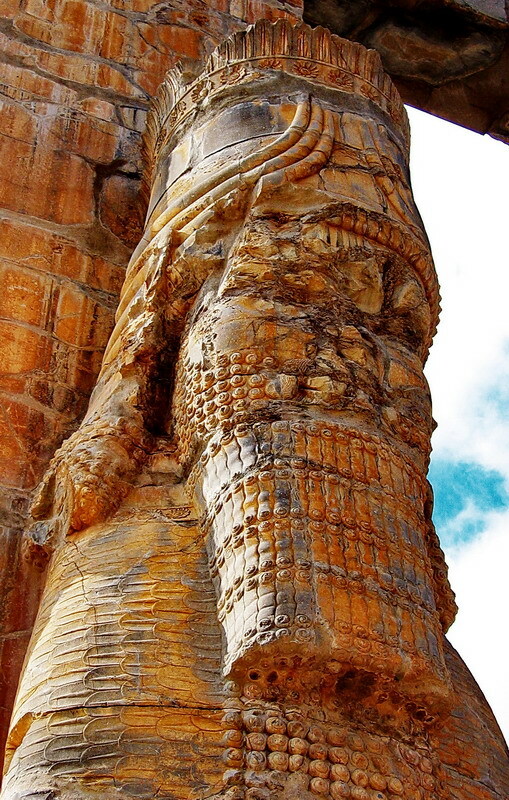 Archaeological evidence shows that the earliest remains of Persepolis date from around 515 BC. 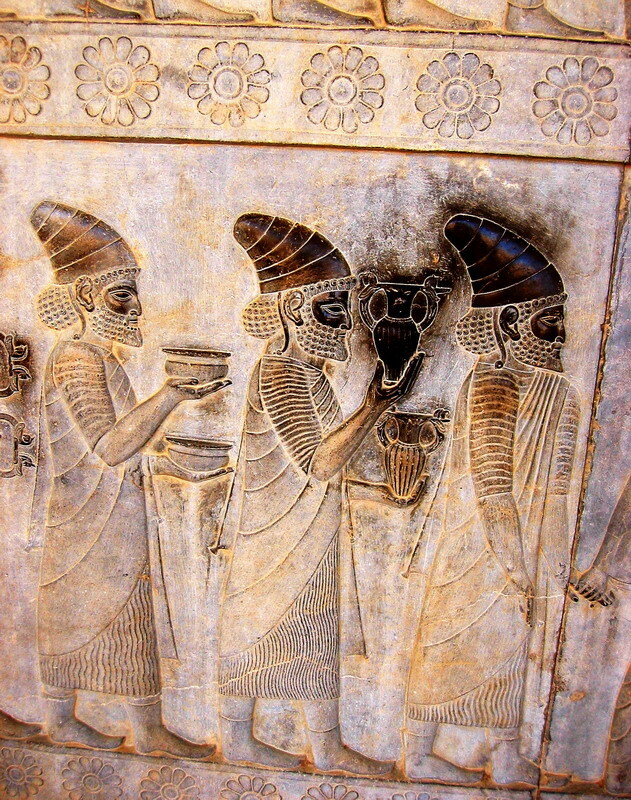 it was Cyrus the Great who chose the site of Persepolis, but that it was Darius the Great who built and extended it. Persepolis has been noted for its unusual United Nations-like murals, with walls often depicting people of many nations making offerings to great Persian king who once ruled over at least half of the civilized world. Persepolis is in IRAN.